Why the modern world forgot about this tuning? With this concept in mind, let us bring our attention to the frequency of the music we listen to. 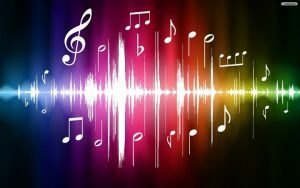 Most music worldwide has been tuned to A=440 Hz since the International Standards Organization (ISO) promoted it in 1953. However, when looking at the vibratory nature of the universe, it’s possible that this pitch is disharmonious with the natural resonance of nature and may generate negative effects on human behavior and consciousness. 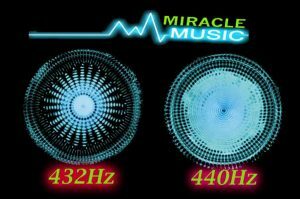 Another interesting factor to consider is that A=432 Hz tuning correlates with the color spectrum and chakra system, while A=440 Hz tuning does not. The overall sound difference was noticeable, the 432 version sounding warmer, clearer and instantly sounded more listenable but the 440 version felt tighter, with more aggressive energy.